The area studied by the North York Moors Merlin Study Group covers the upland areas, gills, dales, forests, and farmland within the boundaries of the North York Moors National Park. The Group was formed in 1985 under the aegis of the National Park. 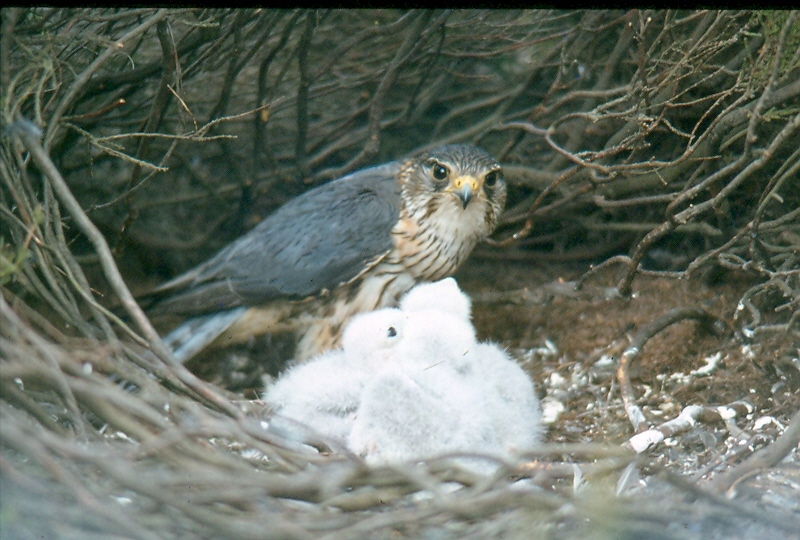 Its stated aim was and still is, to monitor and record the nesting fortunes of as many pairs of nesting Merlins as possible from season-to-season. Coverage in most years is in the region of 70% of the available nesting habitat. Fieldworkers work closely with gamekeepers who regularly provide information on the whereabouts of Merlin pairs on their estates. From simple beginnings the data amassed over the years is now considered by Natural England to be the most comprehensive and detailed of any Merlin population in the country. 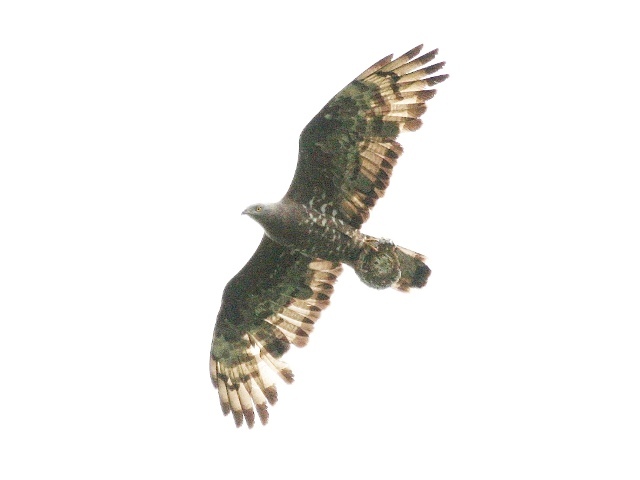 Over the years, as the group has evolved, other species have received attention (Goshawk in particular). Members endeavour to monitor as many raptor and owl species as possible each year. The ringing of all pulli is carried out in partnership with the South Cleveland Ringing Group whose members operate a long-term (40 years +), nestbox scheme for Kestrel, Barn Owl and Tawny Owl.